MC Lyte has been selected to host HipHop 4 Life’s Annual Youth Fest next month at John Jay College in New York from 9:30 AM – 4:00. Youth Fest will feature an activity fair, parent workshops, performances and entertainment. Additionally, 200 children will be provided with a free lunch during the event. Visit http://hiphop4lifeonline.com/programs/youthfest for more information. Yesterday, MC Lyte and her foundation, Hip Hop Sisters Foundation, announced plans to offer an $100,000 hip hop scholarship, the First Wave Scholarship, for one student to attend the University of Wisconsin-Madison. The Foundation’s advisory board, which includes Russell Simmons and Salt of Salt-N-Pepa, plan to provide more detailed information about the scholarship today at Simmons’ Rush Communications location in New York City. They will be joined by UW-Madison’s VP and Chief Diversity Officer, Damon Williams, during the press conference. “For years I’ve dreamed of having the ability to help our community and now finally the day has arrived. HHSF is about changing lives and truly encouraging several generations that have been and are influenced by Hip-Hop culture. It is my life’s mission to see those who believe, actually see their dreams come to fruition. The scholarship will finance the entire cost of obtaining a Bachelor’s Degree at UW-Madison. The deadline to apply for the scholarship is October 1. The winner will be announced at this year’s Soul Train Music Awards. To learn more about the application process, click here. 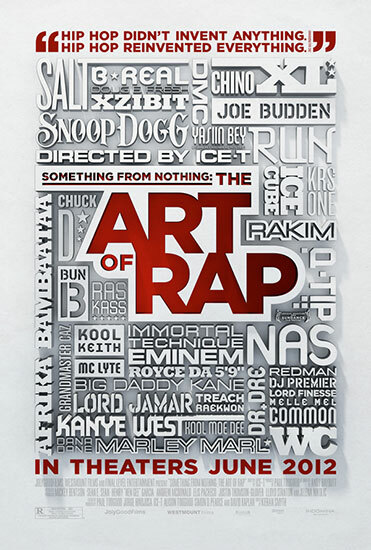 Slated to be released on June 15th, director/producer/rapper/actor Ice-T traces the orgins of hip hop and rap from its early days to its present state through his documentary, Something to Nothing: The Art of Rap. Ice-T focuses on the development of hip hop and rap, which are both original American art forms, through imagery and commentary from some of the most pivotal figures of the art forms including MC Lyte, Afrika Bambaataa, Big Daddy Kane, Doug E. Fresh, Dr. Dre, Eminem, Ice Cube, Ice-T, Q-Tip, Kanye West, and more. Take a look at the trailer below. 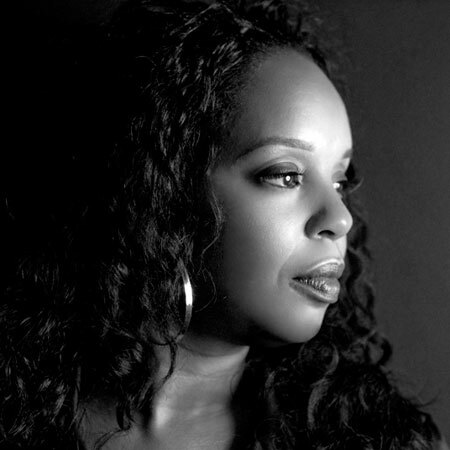 Rah Digga recently spoke up about being name-checked in songs by Tyler, the Creator and Fat Trel in which she felt she was being disrespected. 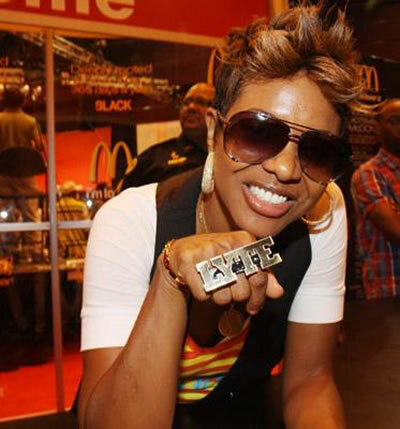 MC Lyte was also name-checked and responded–check it out here. MC Lyte recently responded to a line one of Tyler, The Creator’s recent songs in which he implies that she is a lesbian. Michael Jai White, Vanessa Williams, Orlando Jones, Samuel L. Jackson and others star in the PSA as well. Head over to HipHopDX.com to check it out.